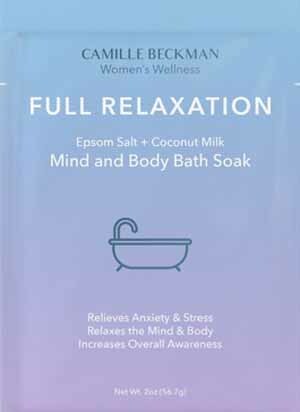 This miraculous soak will ease the mind, nourish the skin and leave the body feeling regenerated and renewed. 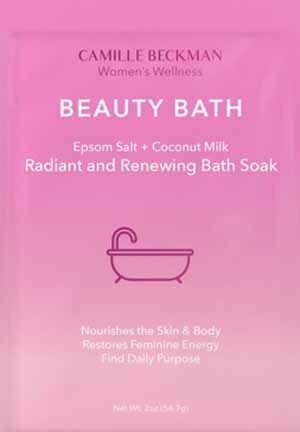 Ideal for weekly use or when a boost of self love is needed. This miraculous soak will ease the mind, relieve sore muscles and assist in soothing the effects of sprains and pain. 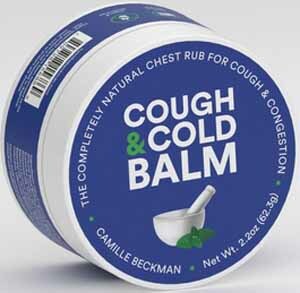 Ideal for weekly use or whenever full relaxation is needed. 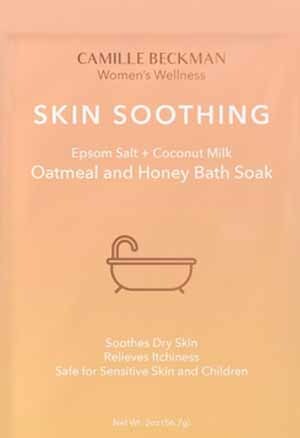 This miraculous soak will nourish and relieve dry skin, leaving a trail of softness everywhere it touches. 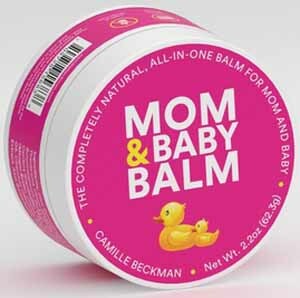 Ideal for weekly use or when skin is itchy or irritated. 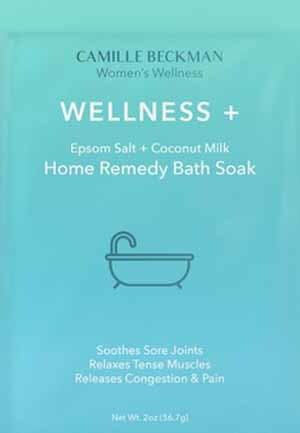 This miraculous soak will ease the mind and sinuses, relieve sore muscles and assist in soothing the effects of sprains and pain.